Since 1997, Coolgear has been providing commercial vehicles, trucks and law enforcement vehicles with rugged, industrial USB devices. We’ve designed our our entire product line to meet government regulations. Temperature, weather elements and vibration are important factors when choosing a USB device. 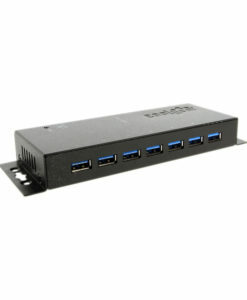 Coolgear’s USB hubs feature sealed enclosures that are resistant to dirt, liquid and other elements. Coolgear provides a complete solution for mobile connectivity in vehicles. 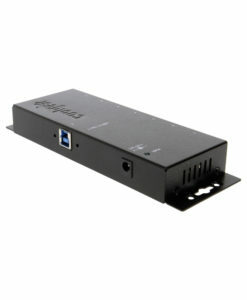 Compact USB hubs that are ideally suited for mobile data connectivity in public safety. Our USB hubs feature all metal housings, while their small housings allow them to be placed in a variety of locations within a vehicle. There are multiple resources within the US Federal Government and state governments for grants to help fund mobile technology for public safety services. Check with your state for state government grant resources. Listed below are just a few of the federal resources.